Performance Rewards: What’s the Standard? Performance rewards go a long way in building a positive relationship between employer and employee. Over 70% of ag companies have a structured performance system in place, according to AgCareers.com. 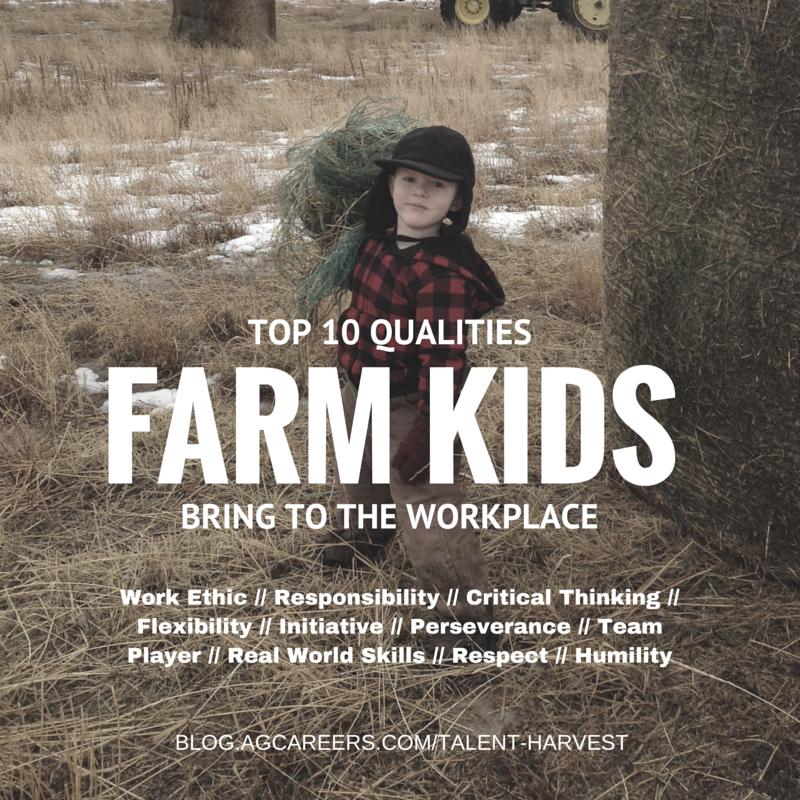 This data recently released by AgCareers.com, in the annual Agribusiness HR Review, a survey that benchmarks human resource practices and trends among agricultural companies. Undoubtedly, agriculture identifies with the opportunity to support growth and achievement within the industry while creating value for the workforce that supports it. On What Factors are Performance Rewards Based? Over 90% indicated staff performance was linked to rewards ensuring that employees must meet establish goals and objectives to be rewarded. 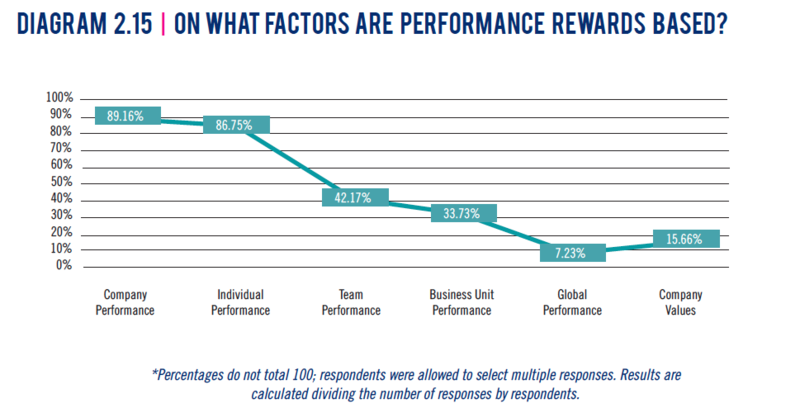 In addition to staff performance, companies also used company performance, individual performance as basis for performance rewards. Additionally, team performance (42.17%) and business unit performance (33.73%) were also noteworthy factors, a new trend for companies aiming to support the efforts of collective groups of employees working toward a common goal. 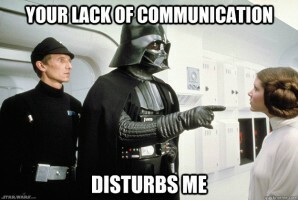 Do You Stink At Communicating with Candidates? You’ve probably not heard this directly from candidates, but some say YOU STINK (at communicating with them)! Communication failures are one of the most frequently cited frustrations candidates share about employers. Start clear communication with your very first introduction to the job seeker: your job posting. 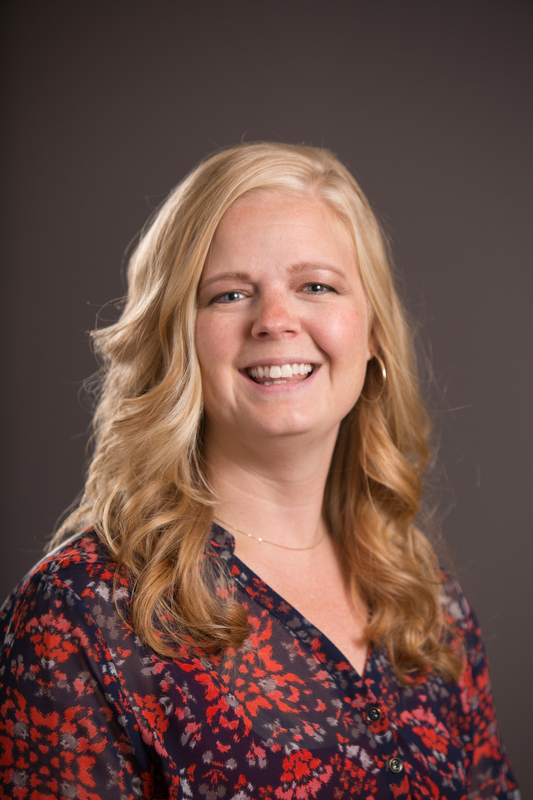 Creating the right language for your job postings will save your organization time because you won’t need to sort through lists of unqualified candidates. It will also save job seekers’ time that may be wasted applying if they don’t meet your criteria. If you’ve ever worked for a large company, you’ve most likely received a copy of their employee handbook – that handy little booklet filled with all the answers to the questions about the company you never asked in your interview, and a bunch of other info you quickly glanced over, too. But why do so many business use these documents – surely you could have just asked your boss if you ever wanted to know this stuff, right? Wrong. The purpose behind the employee handbook is to provide information to employees in a way that becomes almost indisputable should company policies be challenged. Not only does it outline the business’ workplace and employment policies, it also creates standards around employee expectations and behaviors. 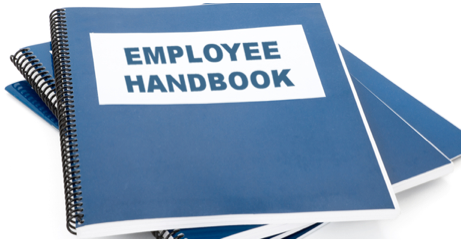 While an employee handbook is not required to be provided to employees by an employer under the law, they can help protect employers and employees from legal challenges and other issues that can be common in many areas of employment. 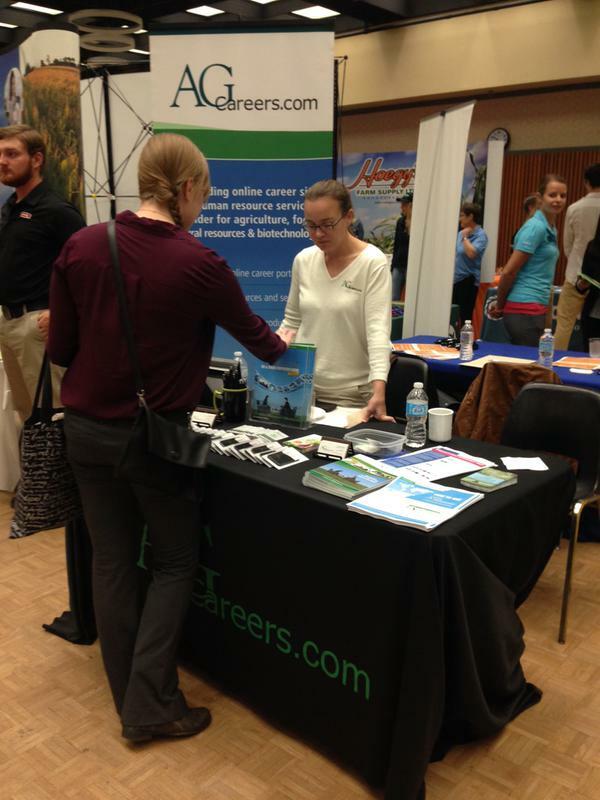 I would tell them that while the job board is our largest asset, really explore the other services and offerings that we have like the educational material that we publish, and to take advantage of the networking opportunities that our events provide. 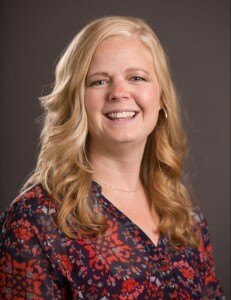 • Advisory Board: Last August, we formed an Advisory Board at AgCareers.com, consisting of 13 members beyond our staff. This advisory board has been established for 2 main purposes: 1.) To join us in closely monitoring e-Recruitment trends and 2.) For our team to bounce ideas for new products and services as we plan ahead for our future. The advisory board will be meeting Jan 12-13 in Saint Louis. • New Projects for 2016: Elite Talent This new community should be released near the end of Q1 or early Q2. Below explains how the respective employer and talent member groups will be served via this new exciting service.